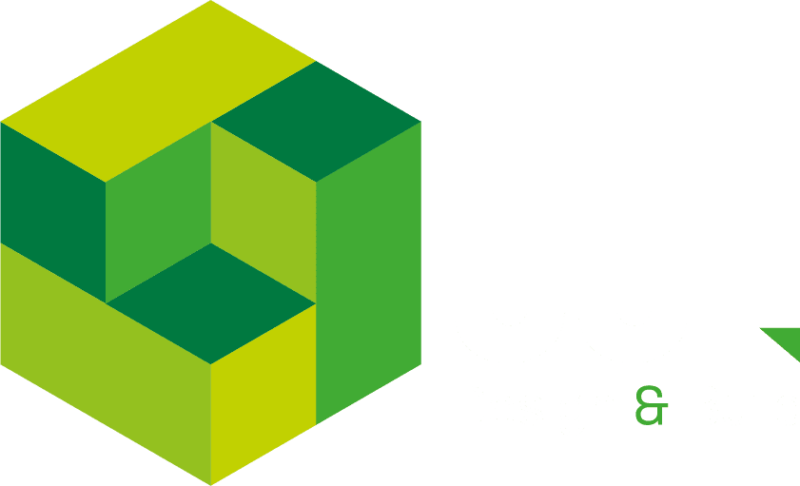 From simple refurbishments and fit-outs to highly-specialised commercial developments, JJL Design and Build has the expertise to deliver a wide range of projects. We offer a full turnkey solution, tailored to your exact requirements. Working across a variety of sectors, including warehousing, distribution & logistics; food & drink; pharmaceutical; leisure, retail, hospitality, manufacturing and engineering, we deliver a range of construction services, from small units and refurbishments to large-scale developments with complex requirements. Always striving for excellence, our aim is to ensure that all projects come in on time and within budget, meeting your objectives and exceeding your expectations.